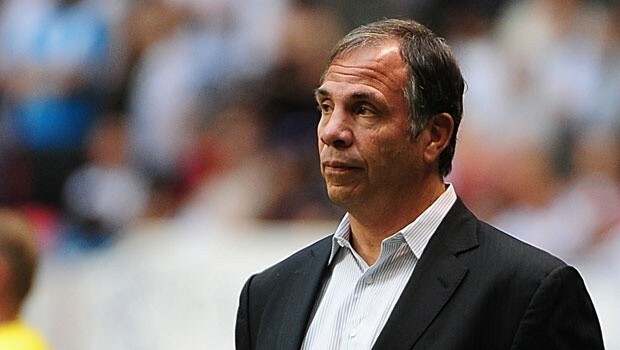 Bruce Arena became only the second man in MLS history to claim 200 wins as a manager. The record was achieved after the 2-1 success over Columbus Crew. The victory was also a huge relief for the manager since it ended a run of seven matches without a victory. The run started at the start of August and many have been questioning the tactics ofArena in the last few weeks. It has been an extremely tough period for the 65-year-old coach, who has been in charge of the team since August 2008.Arena is not only one of the longest serving managers in the MLS but across the world. The run of seven games without a victory may have witnessed the team suffered only two defeats, but it also exposed their inability to hold on to an advantage. Against Columbus Crew, though, Galaxy made the game safe much earlier than expected and the goal fromJahn in injury time was merely a consolation.Husidic broken the deadlock at 78 minutes and it was a major sigh of relief for Arena. Giovanni Dos Santos then doubled the advantage of the home team to give them a lot of confidence about three points in a very long time. New York Red Bulls finally showed the kind of dominance that has been missing from the team for quite a while. They way in which they thoroughly dismantled FC Dallas, who are top of the table in the Western Conference, in a 4-0 demolition has led to manager Jesse Marsch claiming that the team is starting to take a foothold. He is finally seeing real performances from New York Red Bulls. The team has now won back-to-back games in order to put behind their poor start to the season. It was only recently that the four back-to-back defeats saw them struggling in the table.